The first Auto-Lab® store was opened in Michigan in 1989 with the vision of providing an alternative to the automotive dealership service center. Due to its success, the concept of the Auto-Lab® brand was created and franchised in 1992, largely to fill a need in the automotive repair industry for sophisticated diagnostic assessment of the accelerating technology being used to drive the operating systems of today's cars and trucks. 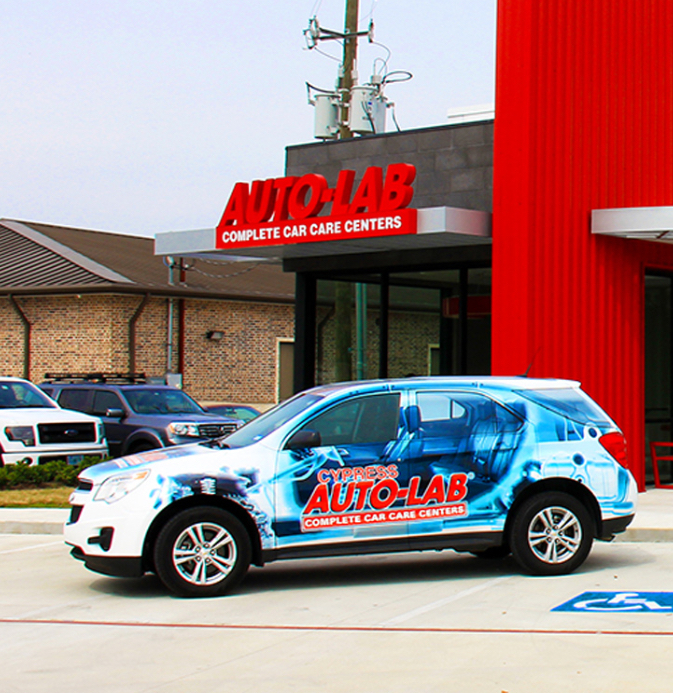 Due to continued evolution in technology, Auto-Lab® Complete Car Care Centers continue to thrive based on its focus on diagnostic testing and preventative maintenance. Auto-Lab®’s trademarked motto is “We Test……Not Guess” and all parts and labor are covered by our exclusive 24 month / 24,000 mile warranty. 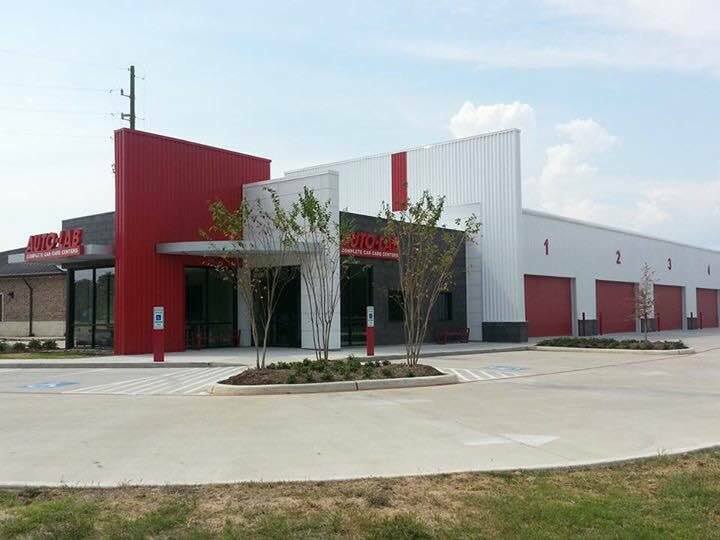 Over the years, Auto-Lab® has evolved into a cost effective and convenient alternative to a manufacturer’s automotive dealership. Our franchisees and their employees are thoroughly trained, using over a quarter century of best practices created to maximize the success of each store and deliver superior customer service. See All Available Positions Below! Requirements to become an Auto-Lab® Technician: State or ASE certification, at least 1 certification, 3 or more preferred. Auto-Lab is currently seeking a mid-level technicians to provide complete automotive repair and maintenance. Candidates must have 3 or more ASE or Michigan state automotive certifications. Candidates are preferred to have 3+ years of experience working in a high volume automotive repair facility.